Marc-Guillaume Alexis Vadier (17 July 1736 – 14 December 1828) was a French politician of the French Revolution. 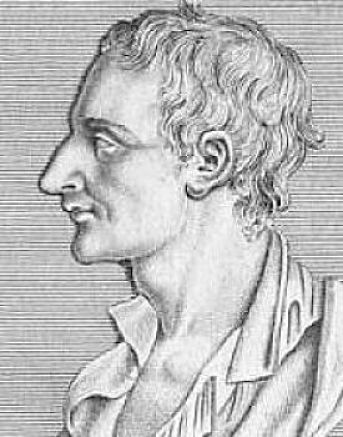 Augustin Alexandre Darthé (1769 – May 27, 1797) was a French revolutionary. 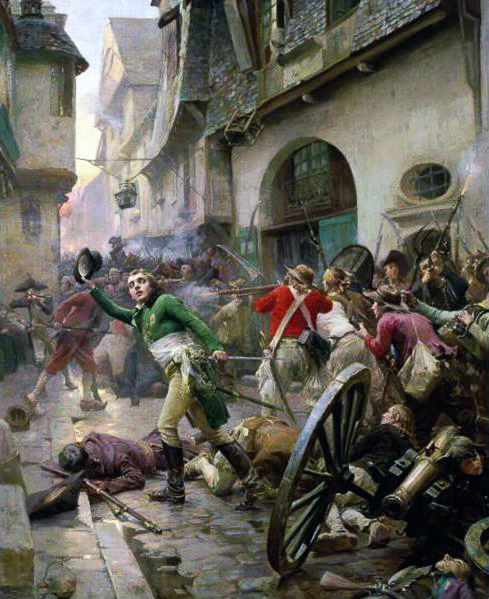 The Siege of Toulon (18 September - 18 December 1793) was an early Republican victory over a Royalist rebellion in the Southern French city of Toulon. It is also called the Fall of Toulon.